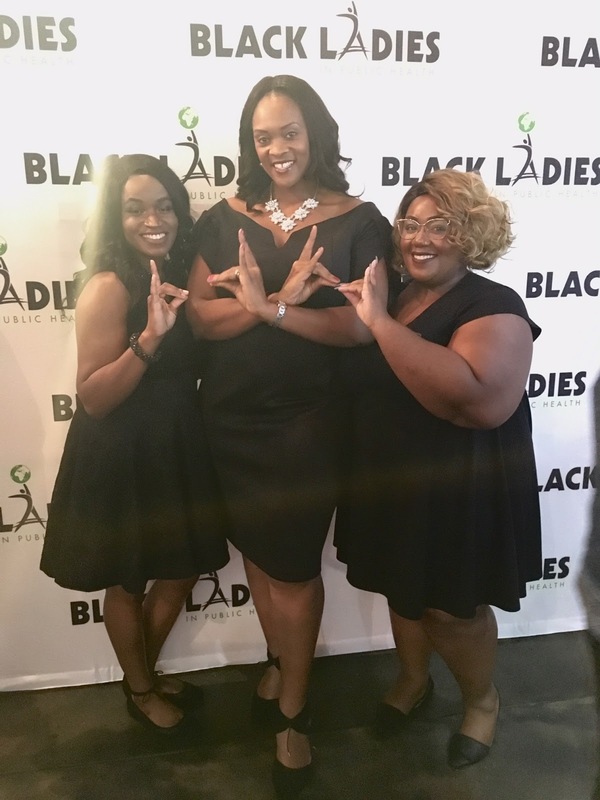 Soror Minda Reed, MD, MPH joined her colleagues from across the country at the inaugural Black Ladies in Public Health (BLiPH) Networking Social in Atlanta, GA on November 5, 2017. Established to encourage and support scholarship, service, self-care and a safe place for black women working in public health specialties, BLiPH launched its first annual event during the 2017 American Public Health Association (APHA) Conference week, also held in Atlanta this year. Dr. Reed works at the Centers for Disease Control and Prevention (CDC) in the National Center for Injury Prevention and Control on opioid overdose prevention. She is passionate about preventing medical illness and adverse health conditions that are avoidable with education and access to care. A proud member of the Rho Xi Zeta graduate chapter in Cobb County, GA, Dr. Reed seeks opportunities to collaborate with her sisters of Zeta Phi Beta Sorority, Inc. as well as other black women public health professionals.